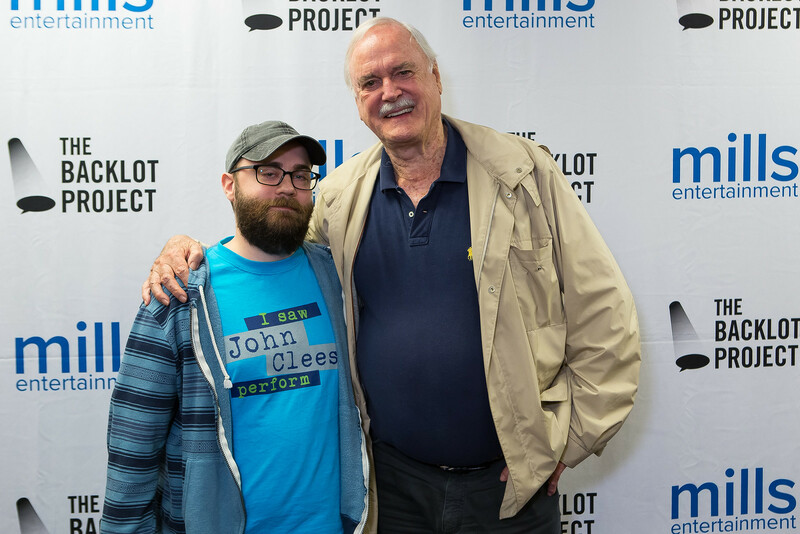 John Cleese did a live on stage Q&A after a screening of "Monty Python and The Holy Grail" at Peabody Opera House in St. Louis and I got to be front row! 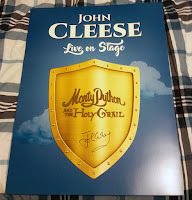 John was hilarious as always but the best part was getting to shake his hand and thank him for all the laughs he's given me through the years. 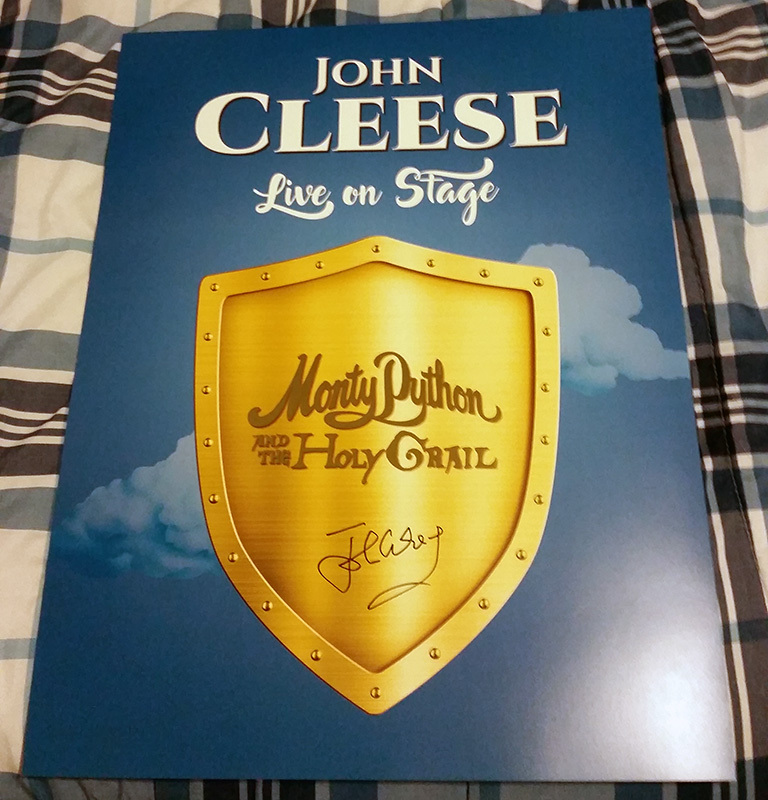 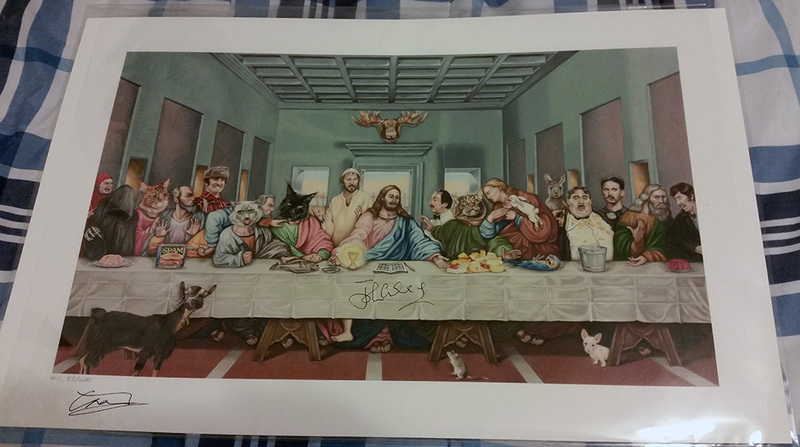 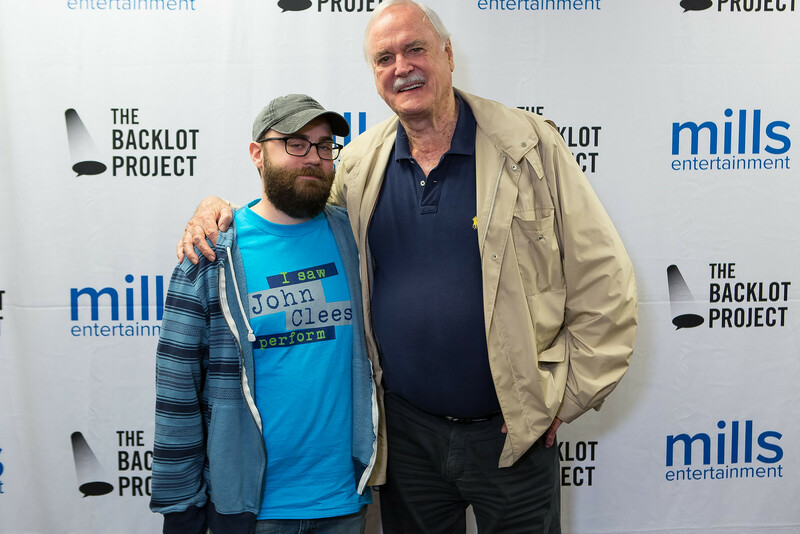 I wish Mr. Cleese the best on the rest of his U.S. tour and beyond!